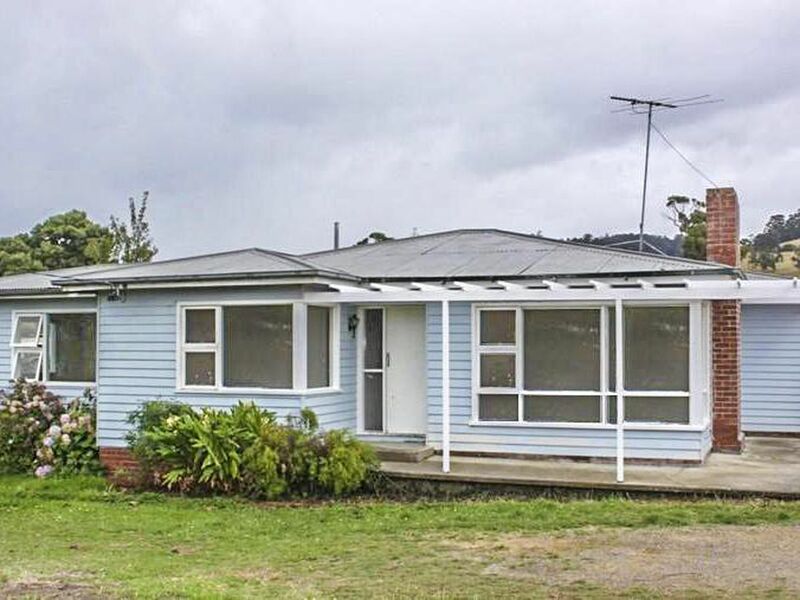 Great investment in the lovely sea side village of Dover, is currently tenanted and offering a great return. Neat and tidy 1965s weatherboard cottage with approx 0.1143 ha of level grounds. 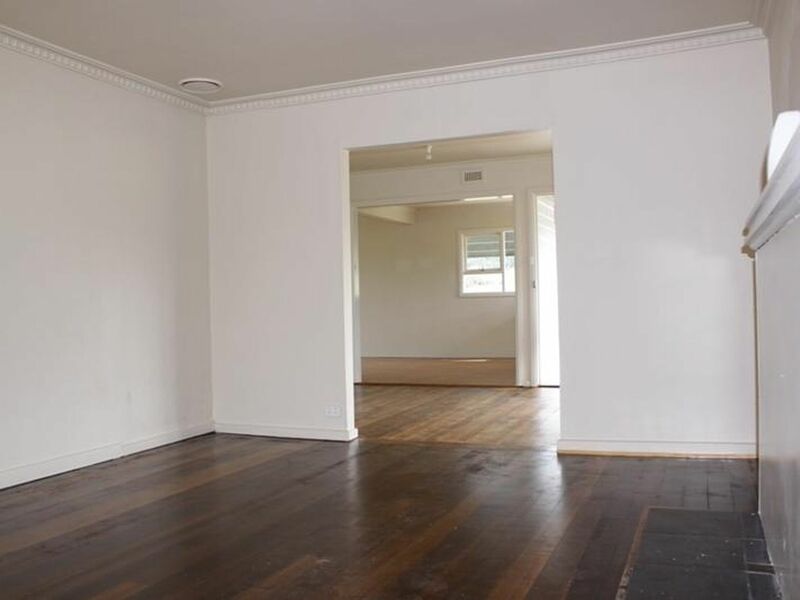 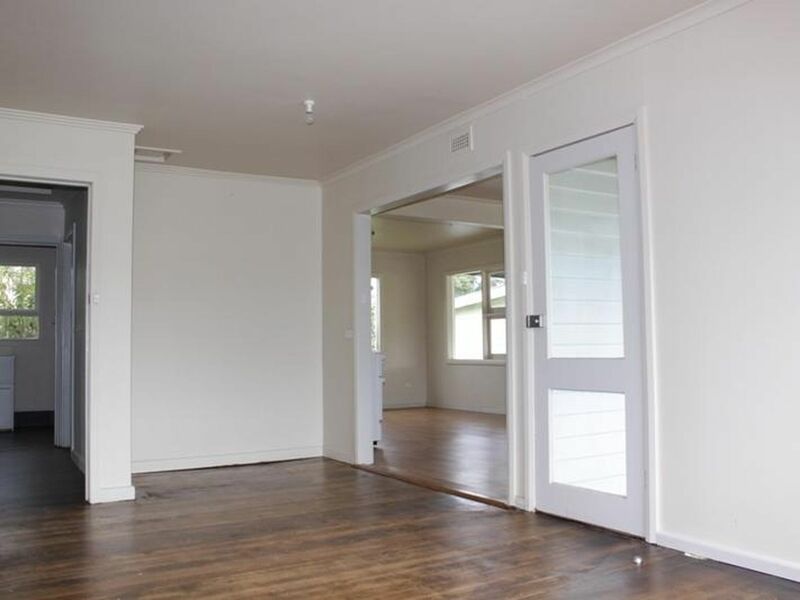 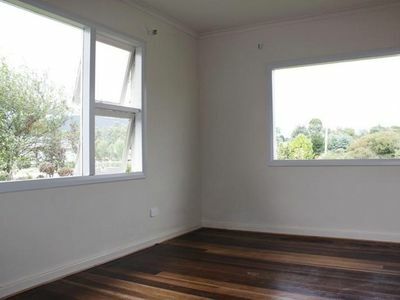 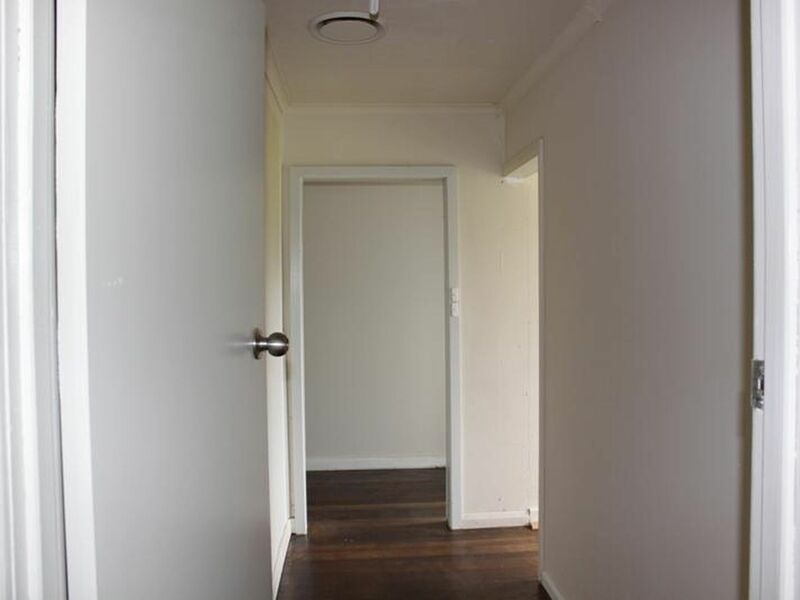 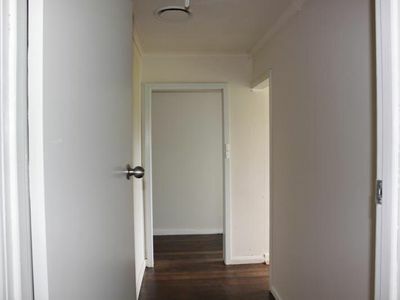 There are 3 large double bedrooms, spacious lounge room and an extra family room all with polished floor boards. The modernized combined kitchen /dining room comes with floating timber floors and several windows allowing ample light to come through. 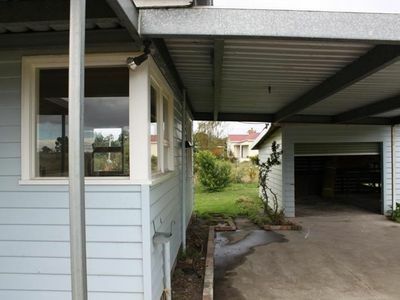 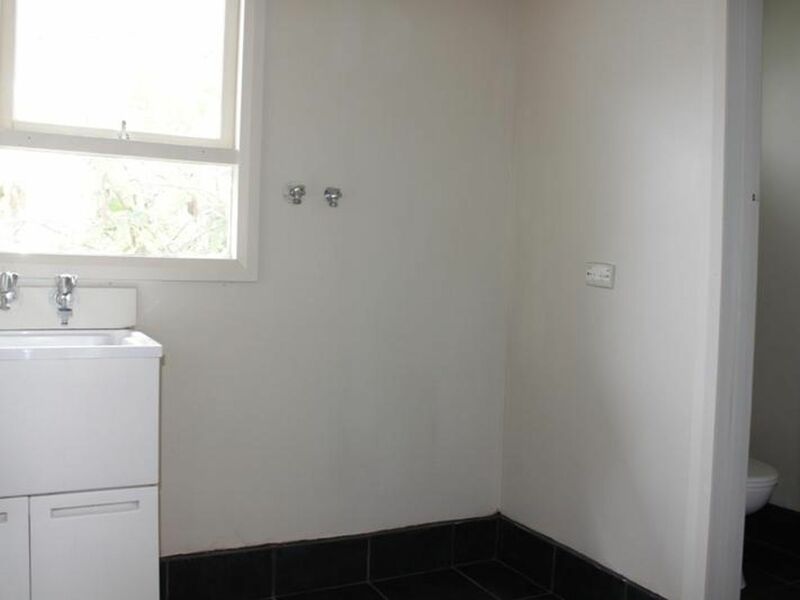 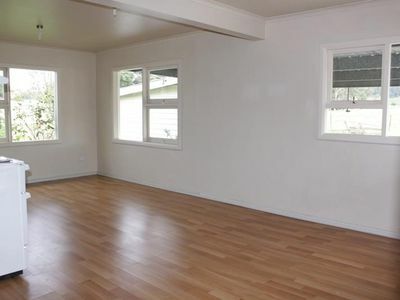 This property also includes single carport, single garage and workshop. 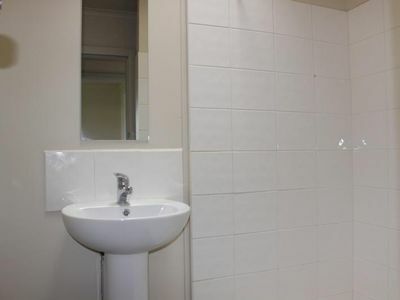 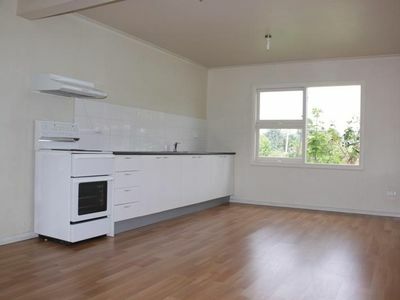 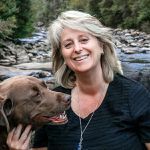 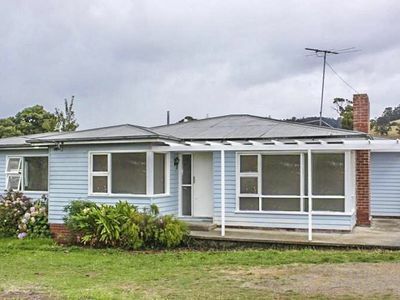 Easy walk to water’s edge and only minutes to cafes school and all the convenience of Dover and you are approximately 30 minutes to Huonville. All inspections are by appointment only.